Luis has worked for Boyd Coddington Garage, Hot Wheels, Jada, Motormax and many other diecast brands designing both models and packaging as well as creating brands for them. At Jada he was the first official employee and was quickly promoted to V.P. of Product development and Design. Luis was responsible for wildly successful DUBCITY™ diecast along with many other of Jada's brands (BIGTIME™ Muscle, ROADRATS™, FOR$ALE™, IMPORT RACER™ and STREET LOW™). As V.P. 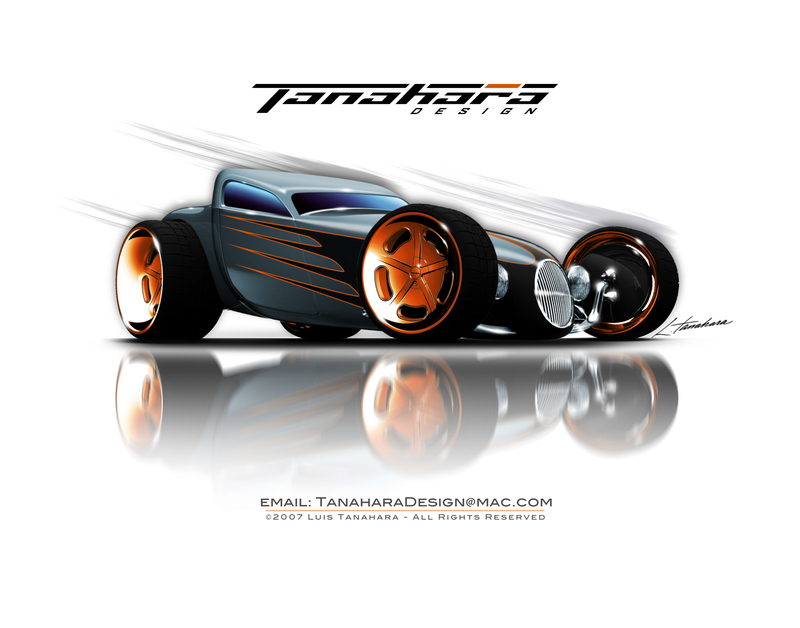 of Design he stylized and designed his vehicles to ensure they would stand out among the competitors offerings. He later branched out on his own and created his own diecast company, The CUSTOM CREW™ as well as designing The SLEDSTER™. Luis is an inductee in the Diecast Hall of Fame. He is currently collaborating on various themes with Chris Stangler.